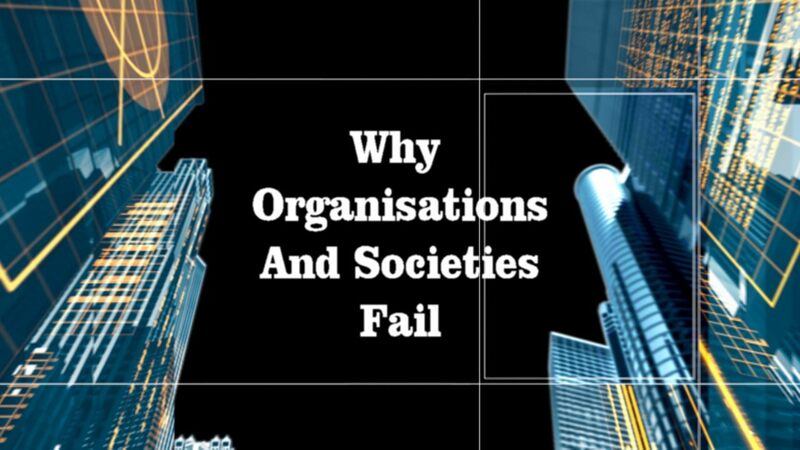 This video reveals the major reason behind why organizations and societies fail and what you can do about it. You may be surprised to learn that it all starts with how the brain is structured. Knowledge is power and when you understand how your brain works you are then in a position to take back control of the behaviours that are destabilizing organizational performance, economic growth as well as personal and organizational wellness. This is an important video with a message to leaders within organizations and society that they are in a position to empower others to move beyond bullying tactics, victim mentality and high stress environments so that everyone succeeds and lives up to their true potential.